You never know exactly what to look for in a lawyer until one is needed. The search to find great Stephenville lawyers is not a task to be taken lightly. At GIG, we recognize that time and money should never influence your decision because they cannot compensate for the most important quality—experience. Read on to find important qualities to consider when looking for a lawyer. Many lawyers are only interested in making money. They will charge you for every single meeting, even if they aren’t representing you. We believe it’s important to sit with your lawyer and lay out a payment plan that details exactly how much everything costs. Never commit to anything you can’t afford. A good lawyer has your best interests at heart, not just cash. Lawyers also should have experience in the field you need. Make sure you conduct research to see if you need a criminal defense, probate or personal injury lawyer. Every lawyer is different and it’s important to choose representation with experience in the field of your case. If you live in Stephenville, TX, you have the option of contacting GIG. Our firm is a one-shop stop in legal affairs. We have lawyers in almost every field. They take the time to explain the process behind every case. You leave our firm knowing exactly what to expect in court. 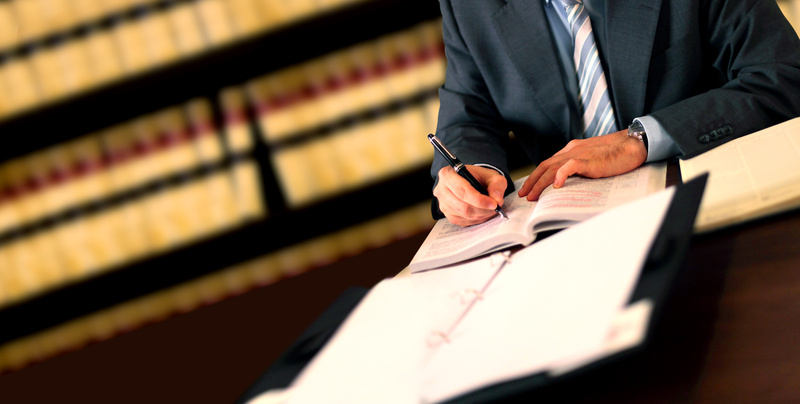 We impart the confidence and knowledge needed to ultimately win your case.